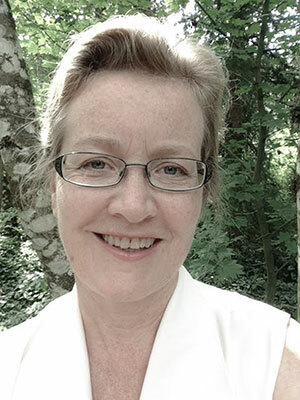 Peggy Parker, of Parker & Associates in Deming, Washington, has been hired as the new Science and Sustainability Editor for SeafoodNews. Parker has a long history of communications and outreach in the seafood industry in Alaska and the US west coast. She spent her early years in Cordova, where she wrote for the Cordova Times, worked for the Cordova Aquatic Marketing Association, and later became manager of the Copper River Fishermen's Co-op. She worked for several years as a Senior Editor with Seafood Business Magazine. In the late 1980's she served as Alaska's seafood industry media liason during the Exxon Valdez oil spill and cleanup, and also managed ASMI's export program for a few years. Parker has intimate knowledge of North Pacific fisheries, and especially the system of science based management that has made these fisheries among the most sustainable in the world, and a source of pride for US fisheries managers. As Science and Sustainability Editor, Parker will focus on global issues relating to seafood sustainability and science based fisheries management. She will also serve as SeafoodNews editor in Seattle, expanding our coverage of all news in the North Pacific, starting September 1st.